This Tap works with Irish Beers: Guiness and Harp. Which Style Coupler Do You Need? 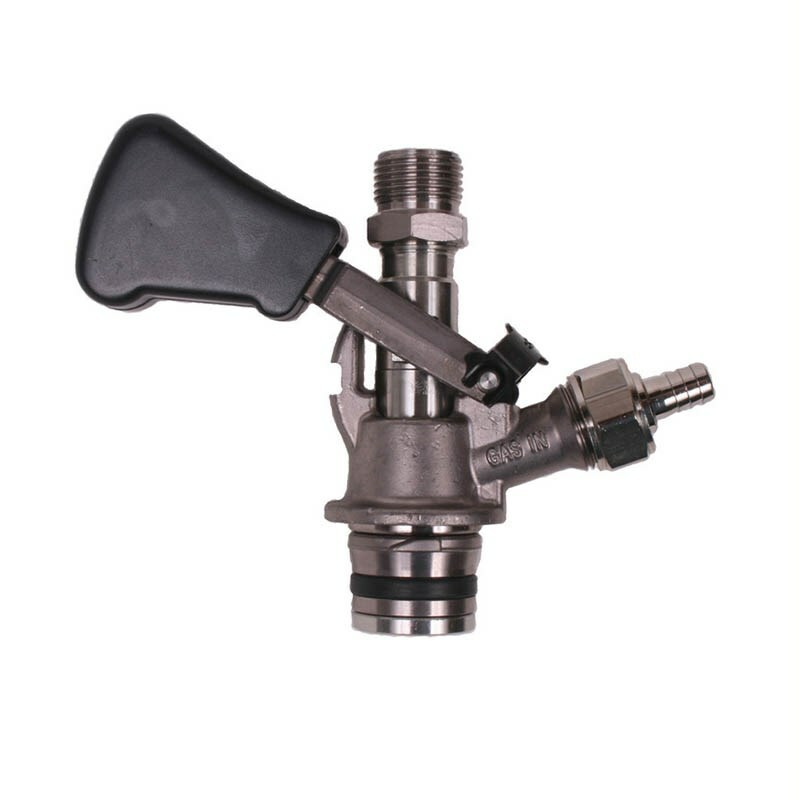 Click here to find out which coupler you need for shich style of beer keg you have!